﻿ Winbelle Pension Haus, Silay City | FROM $31 - SAVE ON AGODA! "For our 1 night stay it was good." Have a question for Winbelle Pension Haus? Whether you're a tourist or traveling on business, Winbelle Pension Haus is a great choice for accommodation when visiting Silay City. The excitement of the city center is only 1 km away. With its convenient location, the hotel offers easy access to the city's must-see destinations. Take advantage of a wealth of unrivaled services and amenities at this Silay City hotel. Guests of the hotel can enjoy on-site features like free Wi-Fi in all rooms, 24-hour front desk, express check-in/check-out, luggage storage, Wi-Fi in public areas. 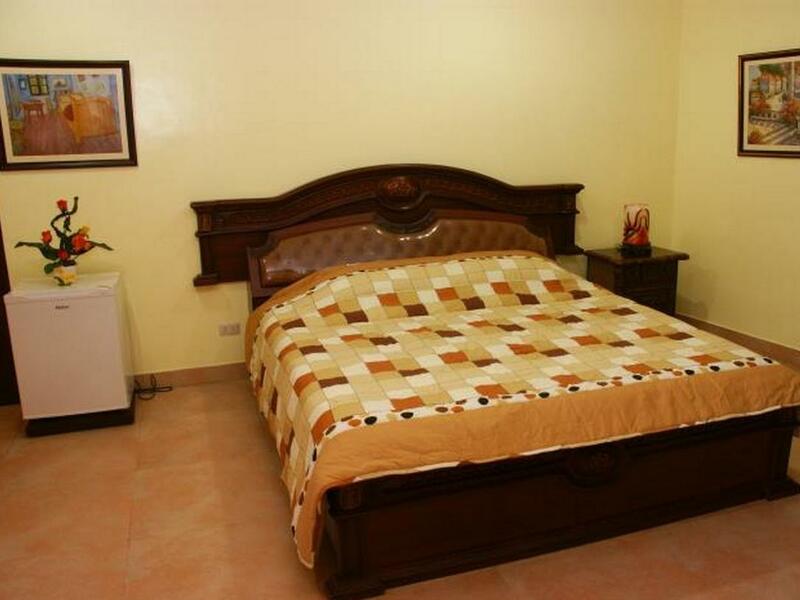 8 rooms spread over 3 floors provide a warm and pleasant home away from home. Modern comforts such as internet access – wireless, internet access – wireless (complimentary), non smoking rooms, air conditioning, desk can be found in selected rooms. Whether you're a fitness enthusiast or are just looking for a way to unwind after a hard day, you will be entertained by top-class recreational facilities such as massage. 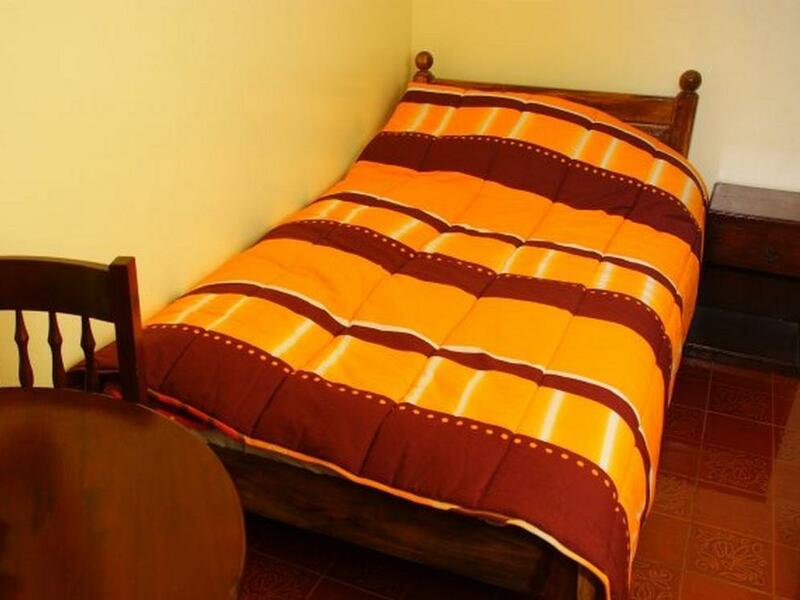 Winbelle Pension Haus is a smart choice for travelers to Silay City, offering a relaxed and hassle-free stay every time. Good for practical and budget traveler. Their rooms are quite small for families. However, the staff are courteous and the location is great. The stay was acceptable, cleanliness was lacking. For the price the deluxe room was expensive. Internet is reliable but slow. Worth recommending for short stays. la nostra esperienza e' nella suite che e' molto spaziosa, con terrazzo e da all'interno per cui non e' rumorosa. La pulizia e' accettabile e il personale non e' per niente i formato per cui ci hanno dato i formazioni errate.